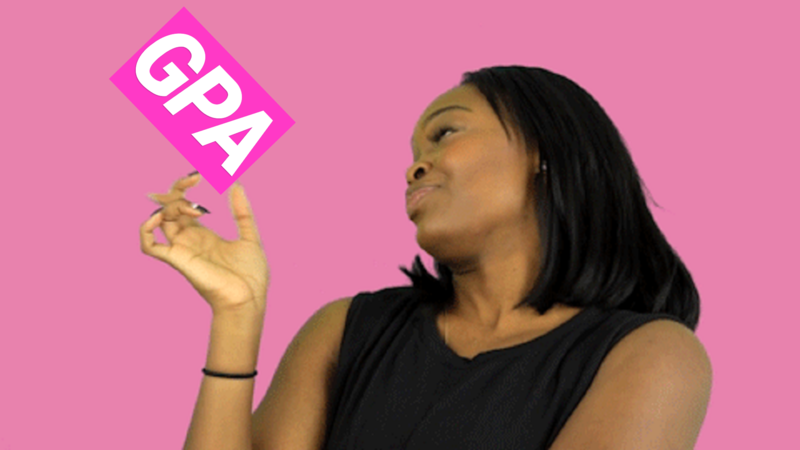 Throw The Whole GPA Away! Not every semester is going to be amazing. Even Lebron has a bad game every once in a while. This is only to say that if you focus and re-strategize, your come back can be spectacular. A bad semester doesn’t have to ruin your whole career. It should be a learning experience instead. Here are three techniques for rebounding from a bad semester. “Dis tew much” | Taking on more classes than the average student doesn’t equate to better grades or a better outcome for the semester. It can actually be detrimental to your GPA if you bite off more than you can chew. Quality vs. Quantity | Make sure you take the time use good studying techniques. The amount of hours you take to study matters less than the quality of your study session. Teacher’s Pet | Being teacher’s pet could make or break your semester. Be there during their office hours. Sit in the front row. Always do the extra credit. By doing these things, you will show the professor that you’re putting in the effort to do well.